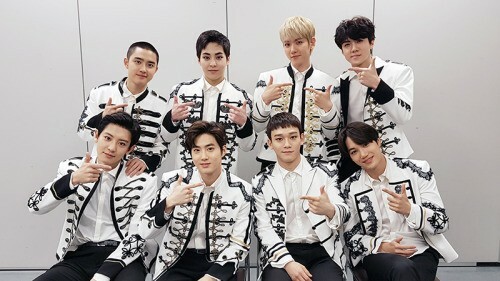 As it was brought to attention earlier, EXO-Ls took the time to get #6YearsWithEXO trend #1 worldwide on Twitter. 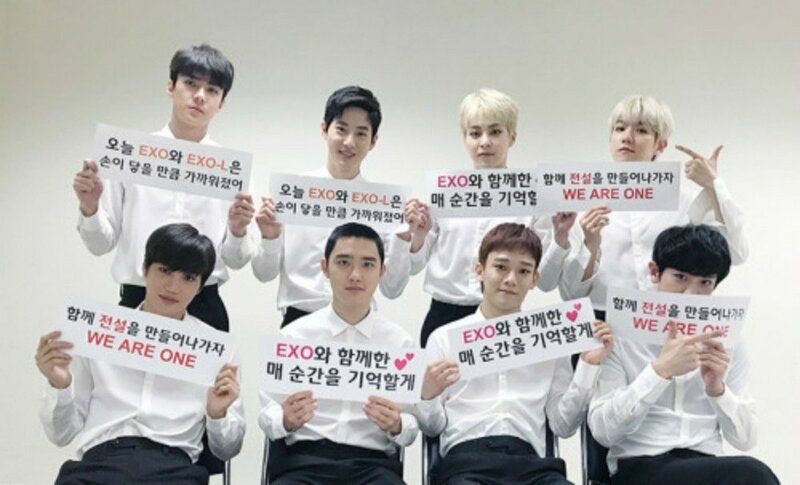 To show their gratitude, EXO members decided to write quick, heartfelt messages to their fans for always supporting and showing love. 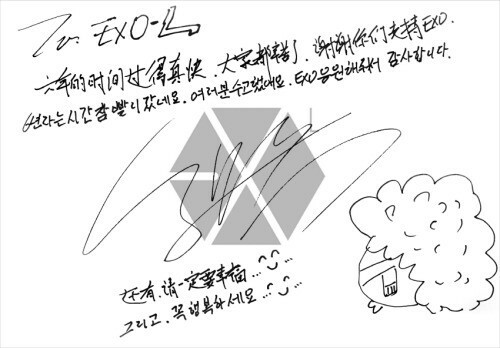 Xiumin: "I'm going to be EXO forever! 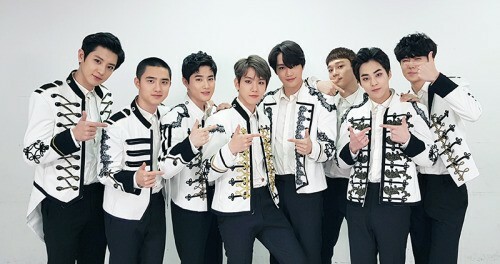 It's already been 6 years for us, EXO! Time really flies...Can't believe it's already been this long, spending time with our EXO-Ls. I've been very happy for the past 6 years!" 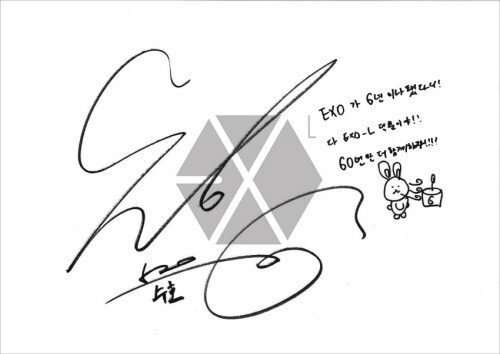 Suho: "It's already been 6 years since EXO debuted! It's all thanks to EXO-L!! Let's stay together for just another 60 years!!!" 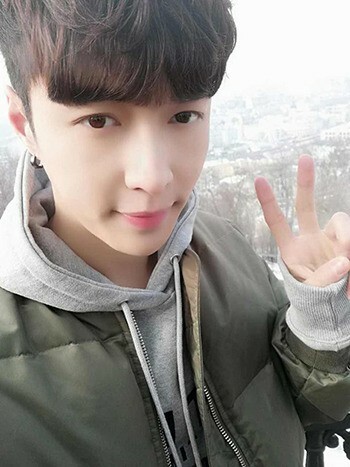 Lay: "To. 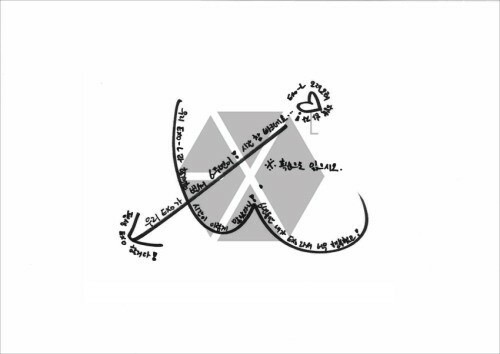 Exo-L. Time of 6 years passed by so quickly. You guys worked so hard. Thank you for supporting EXO. 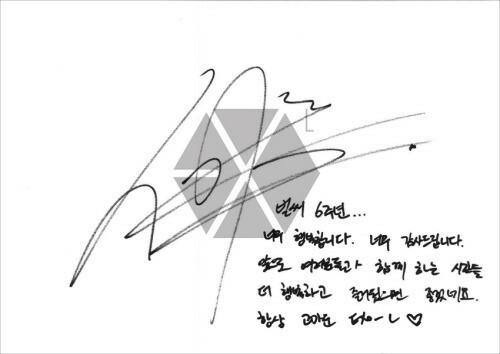 And, please be happy...^v^..."
Baekhyun: "6 Years!! Even though it feels like we've been together for a long time, we still have long ways to go!!! Let's be together for a long time, our Ls!! 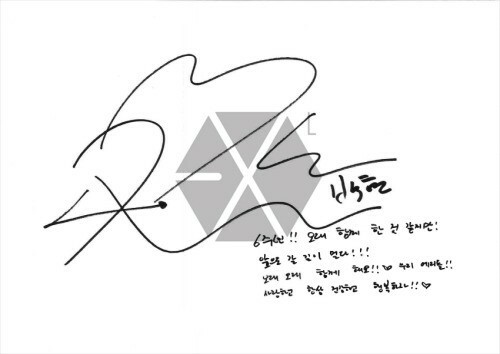 I love you and always be healthy, let's be happy!!" 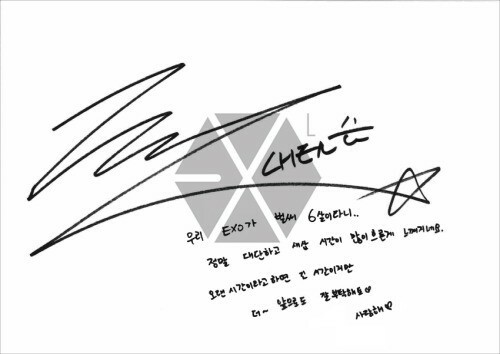 Chen: "Can't believe EXO is already 6 years old...It's really amazing and it's hitting me how fast time flew by. You could say it's a long time if you want but, please continue�to support us in the future. I love you." 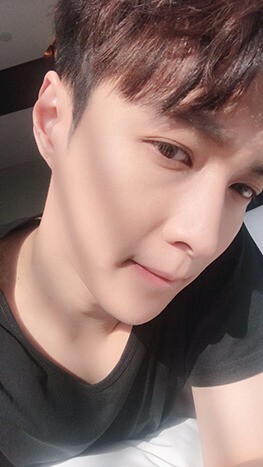 D.O. : "We're 6 years old. Happy birthday!" Kai: "Hello, this is EXO's Kai. April 8 is a special day, right? It's our debut date. It's already been 6 years. When I think about that day, I still get nervous and laugh. We were fated from that day and even now, we're moving together. You guys are our every day's happiness since then. Please continue to support us~!" 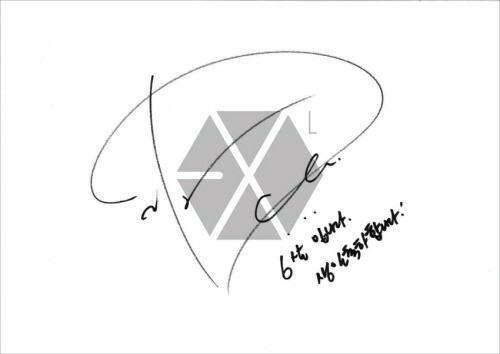 Sehun: "It's already 6th anniversary...I'm so happy. Thank you so much. I hope those around you become happier and have more fun moving forward. 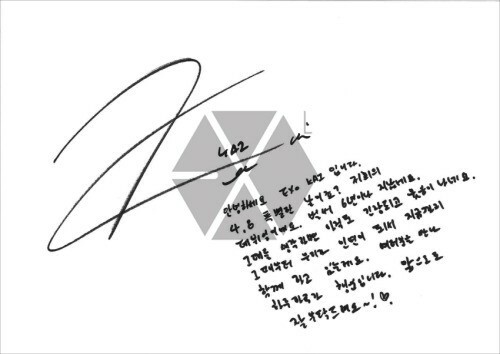 Thank you always EXO-L."
Chanyeol: "On April 8, 2018, it marks the 6th year since EXO was born! As a celebration, I'll make an 8-acrostic poem with 20180408. It's April 8, 2018. Everyone, who loves EXO forever. Even after 1000 years. My heart that beats fast. Forever...I'll stop here... I love you."